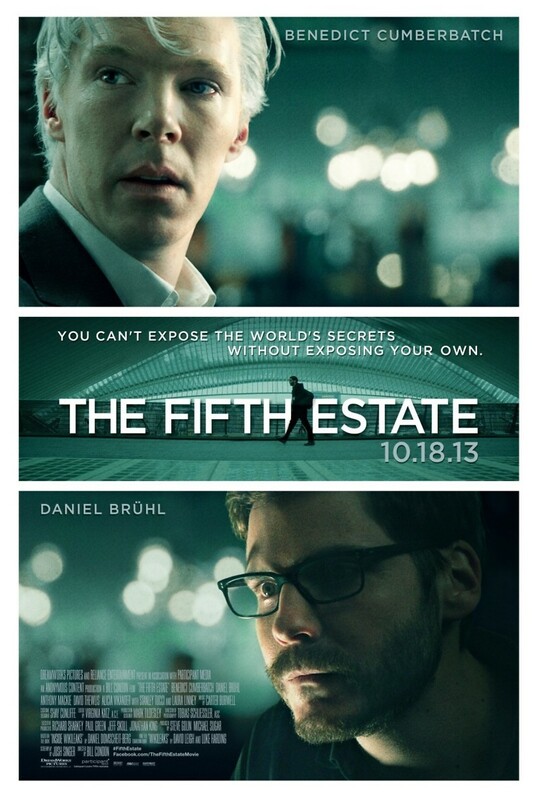 The Fifth Estate DVD and Blu-ray release date was set for January 28, 2014. Julian Assange and Daniel Domscheit-Berg are very clever men who decide to combine their tech-savvy brains with their suspicions that the government is keeping too many secrets from its citizens. They devote themselves to creating the website Wikileaks, which provides a platform that enables people from deep within the recesses of the government and big business to share powerful secrets that were never meant to see the light of day. The site is phenomenally successful, and the biggest news outlets in the world are frustrated that they are unable to gain access to news as readily as this mysterious site. However, some of these secrets truly are dangerous, as the founders begin to turn on each other as they disagree about what should be shared.